Each issue has a variety of interviews, features, gear tests, tips, lessons and song tabs. 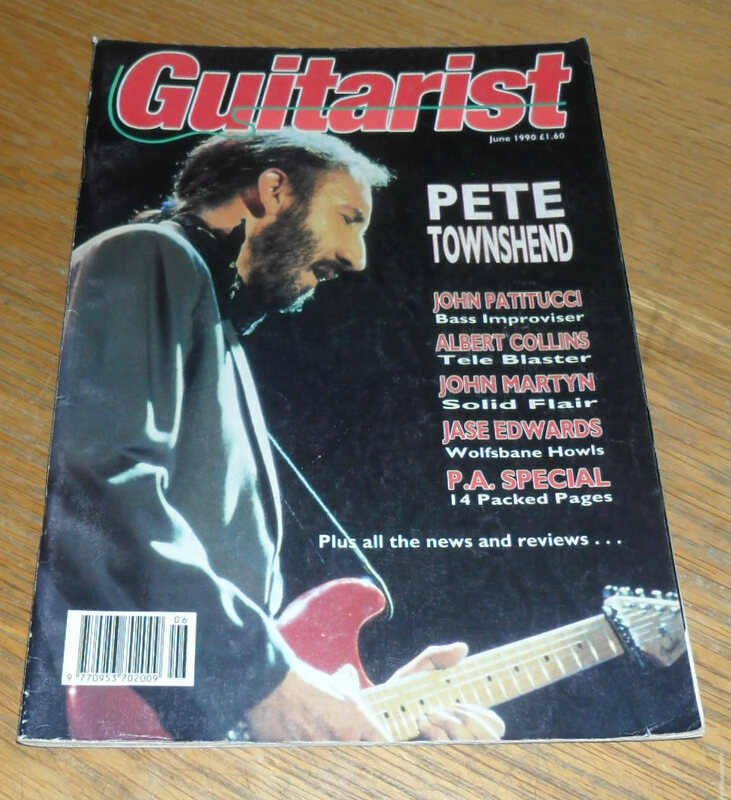 The cover feature of this issue is Pete Townshend. 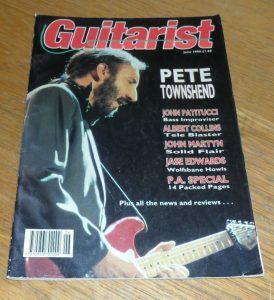 The magazine is in good condition, with only slight marking and wear to the corners (see photo). We will ship worldwide.. UK is only £2, Europe is £4, America and Canada £5..all other Countries please email for a quote.